Looking for a used car but on a tight budget? Don’t worry, we have included 10 best used cars under $10,000 for you. We have included both used full-size and compact truck in this list so that you choose the best one according to your needs. All the cars are within the market price of $10,000 so that it’s easy on your pocket. The cars on this list are propelled on the basis of safety, reliability, cost of ownership and performance. 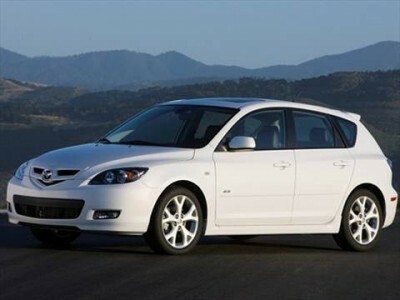 When the Mazda Mazda 3 was launched in 2003, in simple words, it was just a hit. It took the market by storm and one could say that it kind of reformed the compact car market. Several years after its launch, it still holds a distinction as one of the best small car choices. It’s availability in both sedan and hatchback is suitable for different needs and choices. It's available in two engine choices: 2.0 L 4-cylinder and 2.3 L 4-cylinder with 5-speed manual and 4 & 5-speed automatic transmission. This car is not only loaded with looks but also features at an affordable price range. It’s perfect for college students or those on a tight budget. The best part about this car is its fuel-economy and incredible handling. On an average, you can get a Mazda Mazda 3 for around $7000 but if you are lucky enough you could even get it for $5000-$6000. 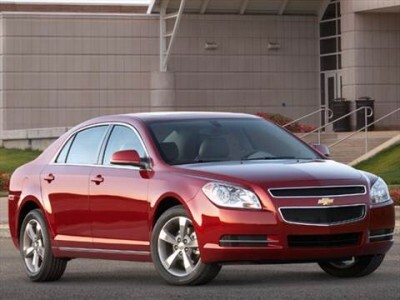 Chevrolet Malibu 2011 tops the list of affordable midsize cars 2011 according to Cars US News & World Report. In their research, Malibu has scored 9.0 out of 10 and ranks at #1 in the list. The scores for safety and reliability are exceptionally high which is 9.3 out of 10 and 4.5 out of 5 respectively. It’s rating on total cost of ownership is 9.4 which is just outstanding and this is what makes it the most affordable car on their list. Good fuel economy and spacious interiors are other added advantages. Standard six-speed automatic transmission feature was also introduced in the 2011. The average price pad for this car is $6,033 - $7,279 according to Cars US News & World Report and you can find a good deal easily for around $6,000. Toyota Corolla has set many records. It is the world’s largest selling car. 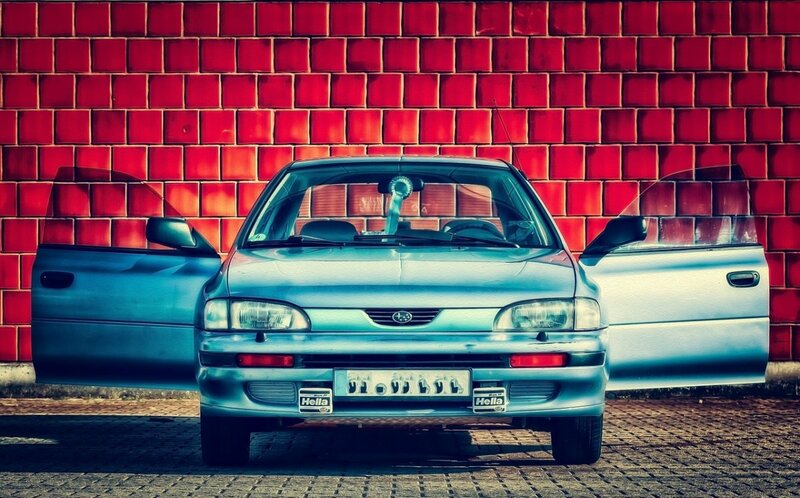 In 1997, it became the largest selling nameplate and has continued to set records since then. 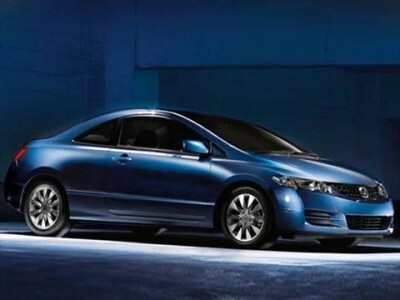 In, July 2013, Toyota set the benchmark by selling 40 million Corollas. Now, what’s so special about Corolla? Well, it’s reliability as it is one of the most trusted vehicles in the market. Fuel economy, safety are other advantages which sets it apart from other cars and has resulted in sale of hundreds of thousands of this car. Low-cost operation & maintenance with affordable pricing has also helped Corolla set these wonderful records over the years. It seems Corolla will live forever and you too can find a Corolla easily which can live with you forever. The 2014-2018 Corolla has good scores on crash performance test. You can easily get a 2014 Corolla for around $10,000 but there are chances you may even find a 2015 or 2016 model for that price. 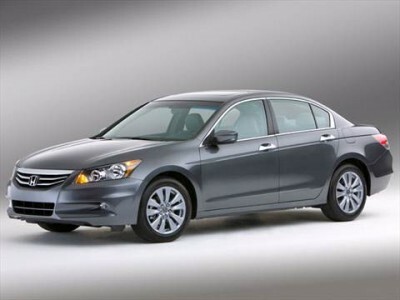 Honda Accord 2011 is among the list of affordable midsize cars 2011 according to Cars US News. In their research, Accord has scored 8.6 out of 10 and ranks at #3 in the list after Camry 2011 at #2 and Chevrolet Malibu at #1. It’s not only affordable but also reliable and safe and has an overall score of 8.6 based on parameters like performance, interior, total cost of ownership, safety and reliability. Safety and reliability are the high scoring areas for this car 9.8 out of 10 and 4 out of 5 respectively. Spacious, upscale cabin and wide array of powertrain configurations along with an improved fuel economy in 2011 are some more advantages. Overall, it’s one of the best bet you can get for under $10,000. You can get a fair deal on this car for around $9,000-$10,000 and if you get a great deal, you can even find a car at around $5000-$7000. Camry is the best-selling car in America for over 15 years and has been a top-choice among consumer for about 30 decades. Well, you might be thinking what’s so special about Camry for such huge achievements. There are quite a few reasons but the most important reason is it’s reliability. A Vehicle Dependability Study conducted by J.D. Power and Associates in 2017 found Toyota Camry as the most dependable vehicle over past three years of the study. More than 35,000 vehicle owners participated in this survey and it was found that Toyota Camry had the fewest problems per 100 vehicles. 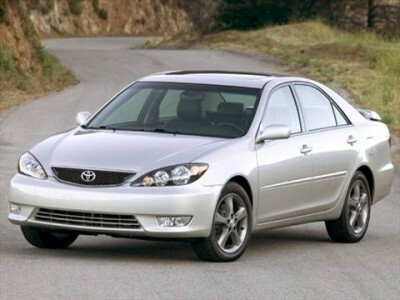 The 2002-2006 Camry with four doors and ample trunk space is a pretty comfortable choice at a budget range. 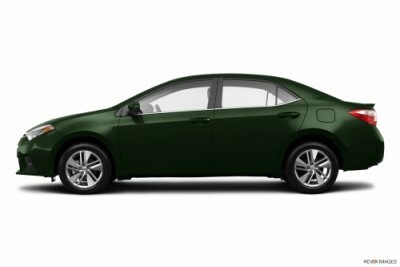 You can easily get a Camry for around $5000 which can last longer that any other used car for the same or higher price. 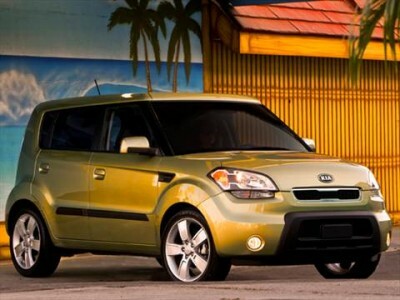 Versatility and affordability are two distinct features of Kia Soul 2010. This car is highly-customizable and has loads of features available. User-friendly controls, ample passenger space, surprisingly fun to drive, low price, long warranty. It is also highly safe with score of 9.5 according to US Car news research & rating. Available at a price range of $3,997 - $6,995, it’ll surely be a good choice. Nissan Maxima 2008 was one of the charms in the mid-size sedan category when it was launched back in 2008. Though, it has not been able to maintain its identity today but when it was launched, it was categorized with mid-size sedans like Camary and Accord. However, if you’re looking something on a tight budget with average price range as low as $4,277 - $4,997, it is one of the best bets. Ample interior space, standard V6 engine, suspension well balanced for both handling and comfort are some of the things which you’ll get on this car. Honda Civic is a classic among compact cars. Its top-notch when it comes in terms of safety and performance. It’s sporty handling also makes it a fun to drive. This car has constantly scored high on safety scores in different test and reviews. Apart from outstanding safety score, it also has good fuel economy. Quality interior with smooth and quiet ride enhance the driving experience. 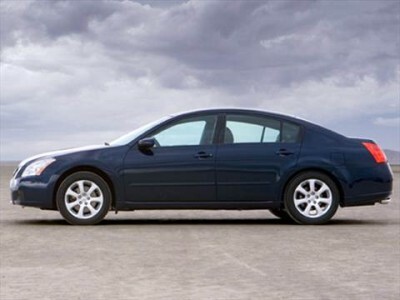 The 2009 model’s updated exterior styling makes it appear sleeker and more stylish. In 2009, Bluetooth and USB port availability was also introduced which are essential features at east in 2019 if you are buying this car. Some other general features available are air conditioning, a radio, an auxiliary jack, cruise control, navigation, satellite radio and thus lacks some of the standard features. However, you can easily get it for around $3900-$6500 as the average price paid for it is $3,912 - $6,481 according to Cars. US News. And if you wish to get other standard features, you can get it on a higher trim by paying an extra thousand or two thousand bucks. Ford Focus has been a leader in small car segments. The 2016 Ford Focus is available in both sedan and hatchback variants and offers a wide assortment of trims, powertrains and price ranges. This car combined with it’s price tag and technology-rich interior has almost everything to challenge cars like Dodge Dart, Mazda3, Hyundai Elantra and Honda Civic. It’s styling and handling add to it’s popularity Moreover, it’s maintenance is relatively inexpensive and the parts are easily available which makes it as one of the most sought after used cars. 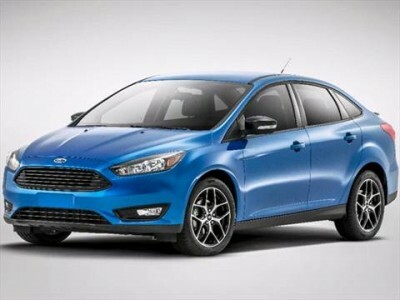 You can easily get a 2016 Ford Focus for around $9000-$10,000. It’s about the size of most mid-size cars yet it’s tough on difficult terrains and deep snow. 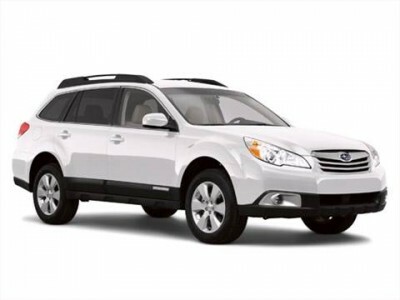 With this Subaru Outback you get a car-like refinement and SUV-like practicality. It is also known for its interior space, better refinement, greater ground clearance and standard all-wheel drive. Safety and fuel-economy are other added benefits with this mid-size wagon. However, Outbacks from the 2013 range had the tendency to burn excess oil and don’t even come under the budget $10,000. That’s why we recommend you the Subaru Outback from 2010-2012 range. You can easily get it for around $9000-$10,000 and if you are lucky enough you might even find one for $8,000-$8,500. Those were the 10 best used cars you can buy on a tight budget. You can choose any according to your requirement. Almost all these models are available with us. You can call or text us to inquire about these used trucks.